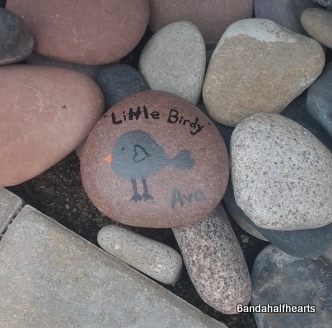 Just a quick post tonight… but I wanted to say that Ava had a pretty good day. This morning when I got to the hospital Ava woke up and I took her off her CPAP and she was really cuddly, she nestled right in and I loved every minute of it. But then it didn’t take long before she let me know she had enough and she wanted her CPAP back on again and then went back to sleep. The second time she woke up was around noon – again she went off her CPAP and played with her toys and I took her for a quick walk around the unit. And then she was tired again and the CPAP went back on, but she had a hard time settling down to sleeep, but thankfully was able calm down with some Advil and slept till about 4:00 pm. She woke up quite happy and came off her CPAP again, and I gave her a bath and played with her and then she was tired so I put her CPAP back on and she sat on my lap for a while and then she got tired, we put her CPAP back on her and she went back to sleep! This is story of Ava’s life right now. She can be awake and off of her CPAP for about 45 minutes at a time, and then she spends the rest of the day sleeping. But that’s OK. We keep her comfortable and she is generally happy and I just pray she can stay stable until a heart comes in. 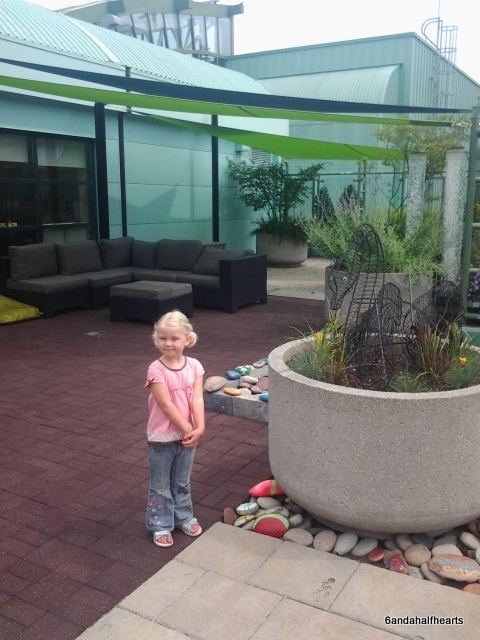 And now a little bit of news… tomorrow first thing Ava is getting her picc line rewired to a double lumen! Which may not seem like anything big, but I’m excited by it. 🙂 Ava gets most of her meds by IV and sometimes they aren’t compatible, like the two she is getting right now. Because right now her picc only has one line going into it, it means that everytime she gets her IV lasix, they have to stop her heart medication, flush the line, administer the lasix, flush the line and then start up her heart meds. And now that she is on IV antibiotics, she needed to have a peripheral IV put in and that is just another poke. So a picc line with two ports will it so much easier to get drugs into Ava, and Jason and I are really glad they are finally getting this done. And on another note, our family is seperated again this week; the boys had day camp back at home and Sophia is back with my mom and Sarah is spending some quality time with Jason’s mom. And so Sophia called me tonight from my parents house and in her sweet little 4 year old way asked me… “Mom, when are we going to be home forever with Ava?” And it kinda broke my heart. I wish I could give her answer as Jason and I want to know “when” too… but only God knows that. So we keep on waiting!